I just had the most delicious dinner. It was a low carb Chicken Alfredo over Zeroodle Soy Noodles. Good stuff. 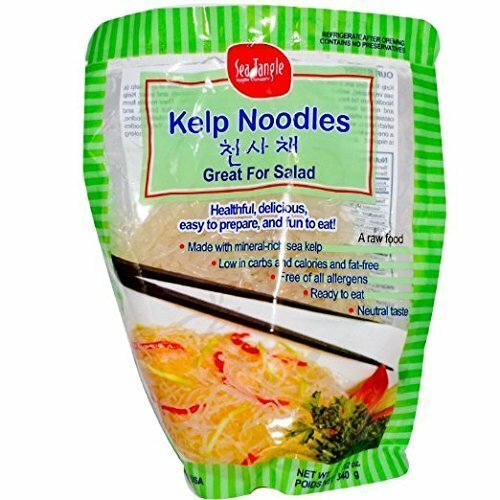 I’ve actually had some great success with noodle substitutes lately. I used the fettuccine version of Soy Zeroodles to make Pad Thai last week. Delicious. I’ve made Cold Peanut Noodle Salad out of Kelp Noodles, and used Shirataki Noodles for Beef Noodle Pho and classic Chicken Noodle Soup. In each case, you’d be hard pressed to tell the difference between the noodle substitutes and normal high carb noodles. 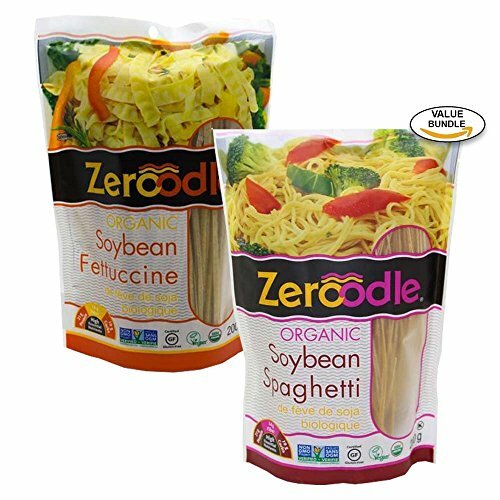 And Zeroodle Soy Spaghetti Noodles are no different. 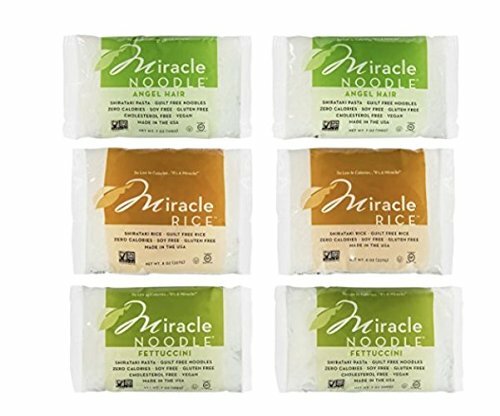 To me, these low carb noodles have the taste and texture of whole wheat noodles. And once you add in some chicken and a tasty lemon thyme Alfredo sauce, you have a really good thing going. You’ll have a lovely low carb plate of pasta with only 4g net carb. Outstanding! Take it from me, a substitute noodle enthusiast. This low carb recipe uses Zeroodle Soy Noodles to make a classic Chicken Alfredo dish with only 4g net carbs. 1. Boil the Zeroodles for 2 minutes and then drain. 2. Heat olive oil in a large skillet over medium high heat. Add garlic and cook for 30 seconds. 3. Add in chicken, thyme, lemon juice, and a few shakes of salt and pepper and cook until chicken is opaque and cooked through. Remove the chicken from the pan and set aside. 4. Turn the heat down to medium low and add 1 cup of cream, butter and a pinch of salt to the skillet. Cook for 3 minutes, stirring constantly. 5. Turn the heat down to low and stir in the parmesan and remaining 1/4 cup cream. 6. Add in the chicken and spaghetti noodles and toss well to coat. Cook for another minute. 7. Serve immediately with fresh parsley sprinkled on top. If you liked this low carb pasta recipe, then you might like my recipes for Chicken Alfredo, Baked Ziti or Pappardelle Bolognese. THIS LOOKS SO GOOD, I REALLY WANT TO TRY THE NOODLES, NOT THE SOY ONES, THE OTHER ONES, SOME LIKE THEM, SOME HATE THEM, HOPEFULLY I WILL LIKE THEM. I bet you’ll like the shirataki noodles. Let me know how you like rest of the recipe. This looks really good. I’m going to try it tonight. I really enjoyed this recipe. Thanks for posting.